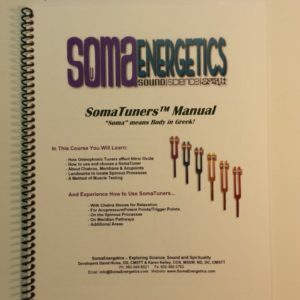 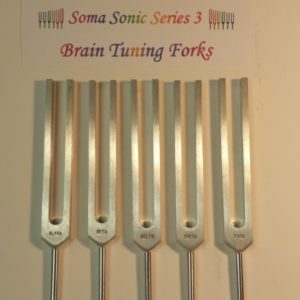 The Tuning Fork Share is all about bringing together individuals who are interested in vibrational sound treatments. 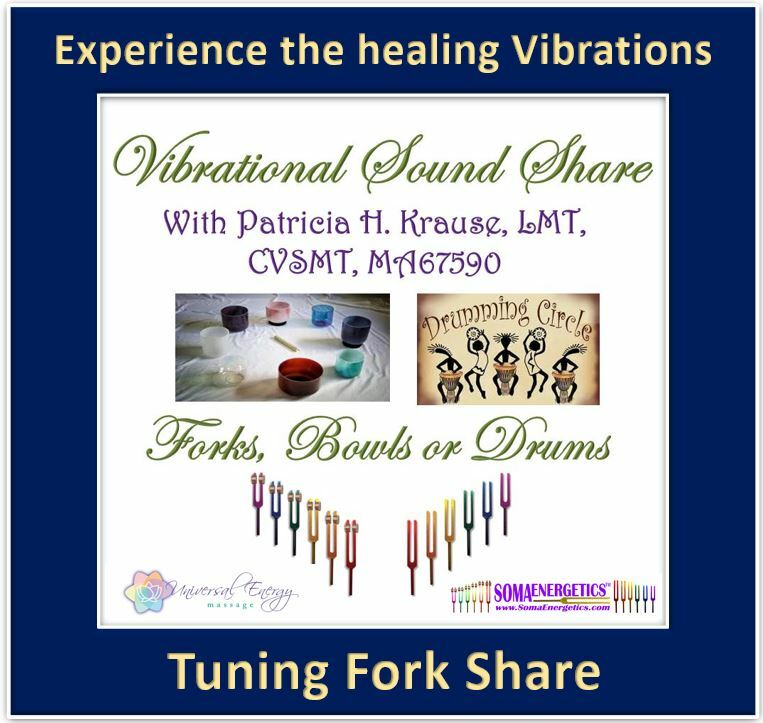 The Tuning Fork Share is all about bringing together individuals who are interested in vibrational sound treatments. 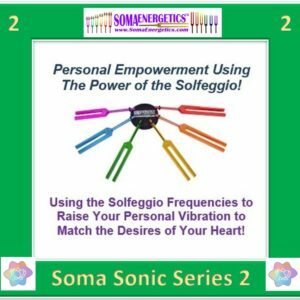 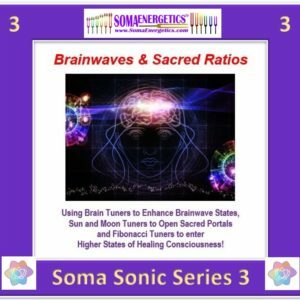 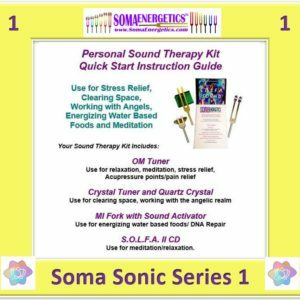 We will learn how to use the Tuning Forks, the Crystal Bowls or Drums to heal and balance our energetic bodies.